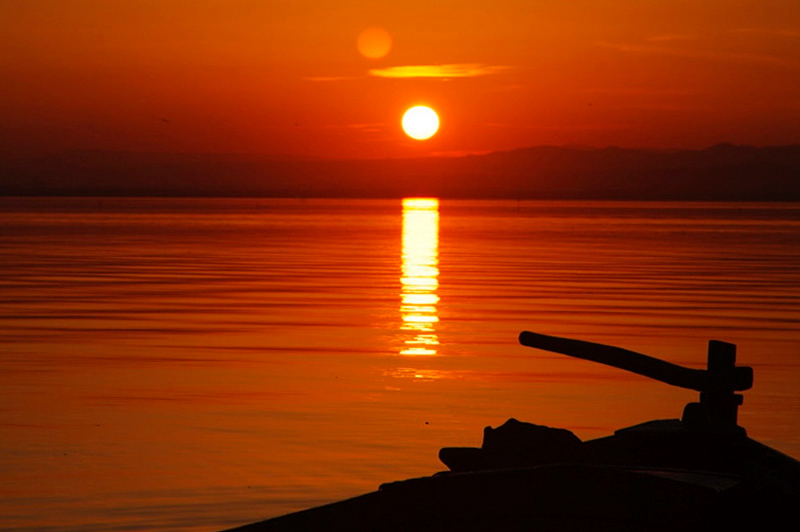 Mastercard event, incentive travel from May 25th to 27th in Valencia, Spain. 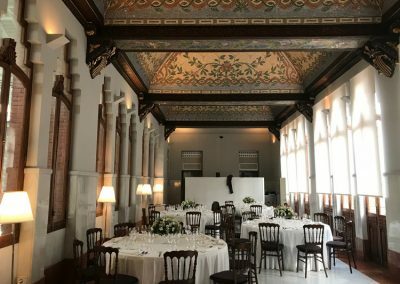 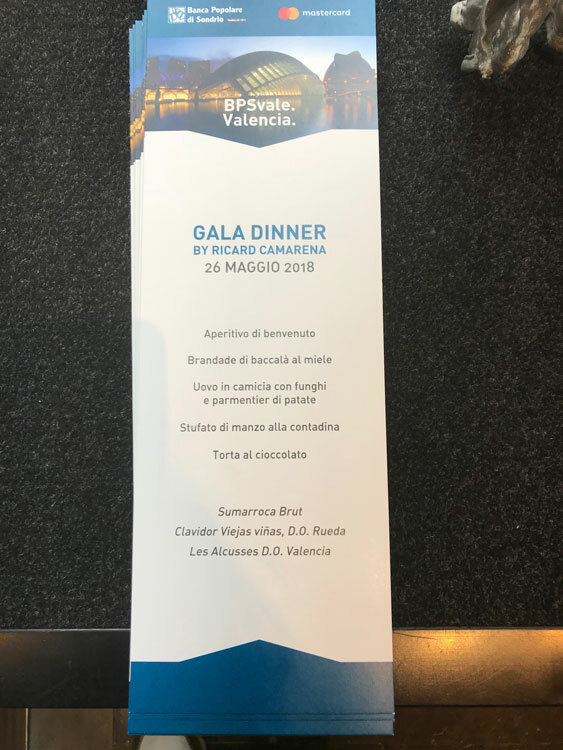 Last May employees of La Banca Popolare Di Sondrío enjoyed an event in Valencia as winners of the annual Mastercard prize. 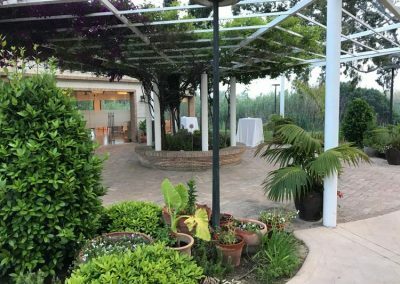 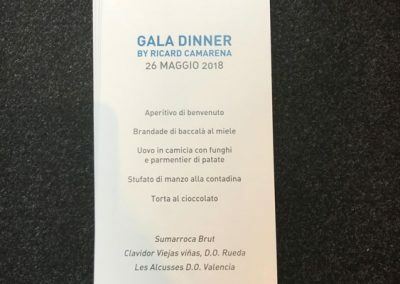 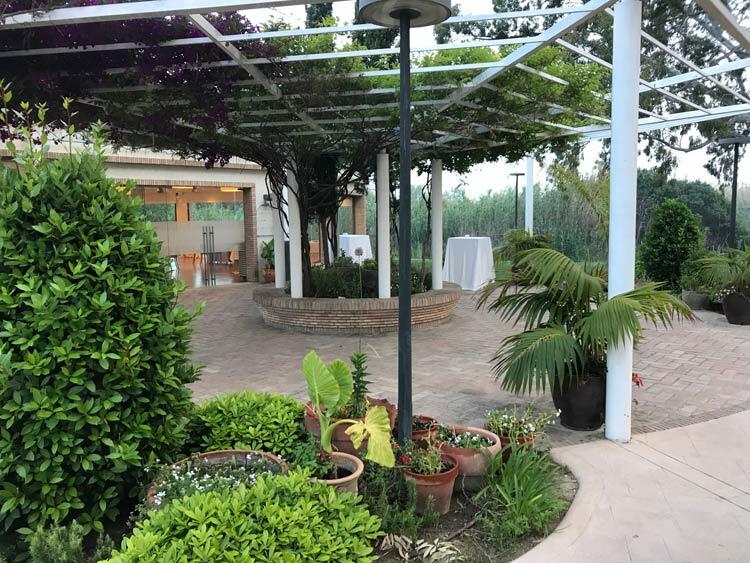 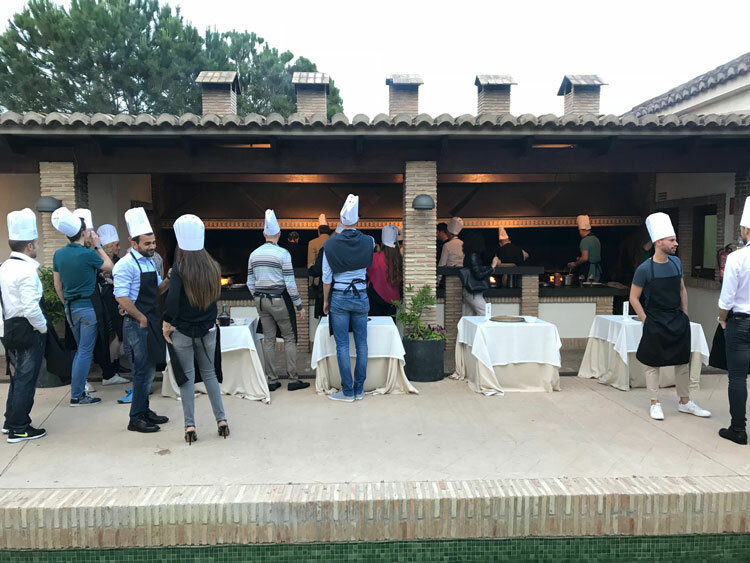 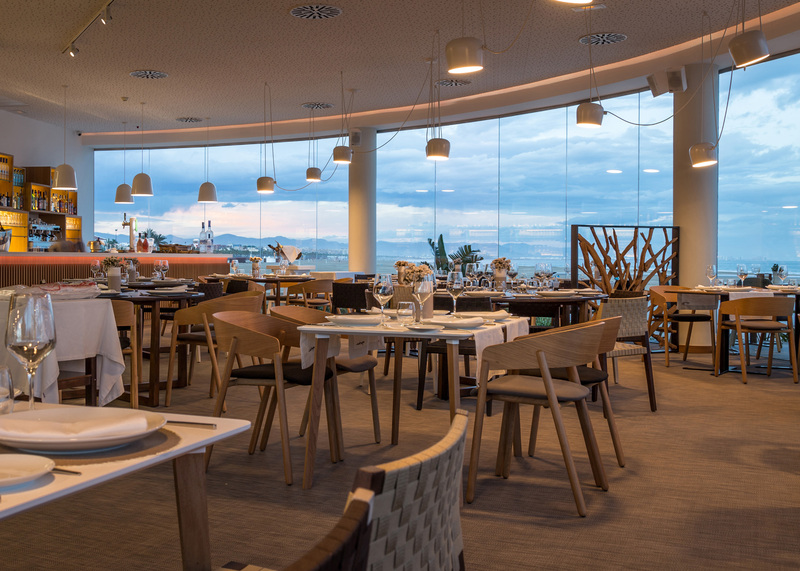 The attendees of the event enjoyed a magnificent Valencian gastronomy in restaurants such as Las Dunas del Saler, Nou Raco, Marina Beach, Brassa de Mar and enjoyed a gala evening with the renowned Valencian Chef Ricard Camarena. 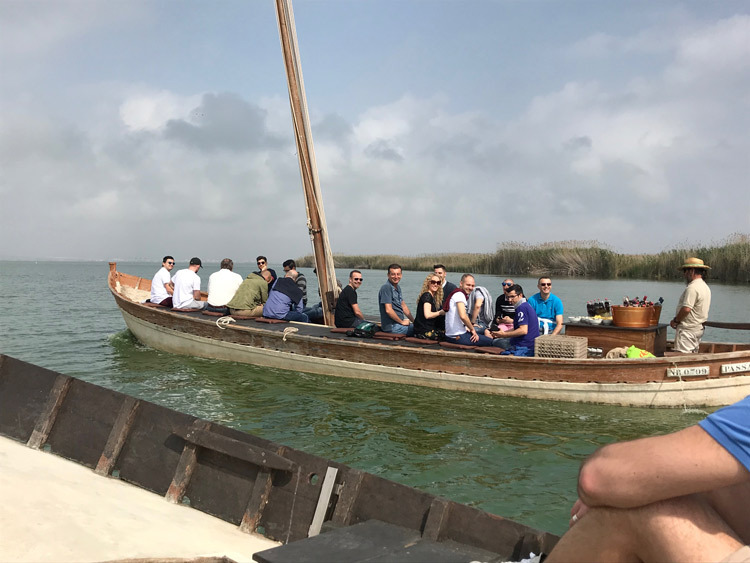 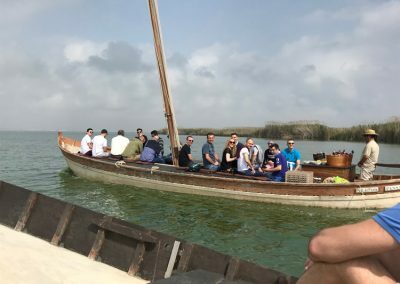 They visited the Albufera of Valencia, the old part of the city and the modern part designed by the illustrious Santiago Calatrava. 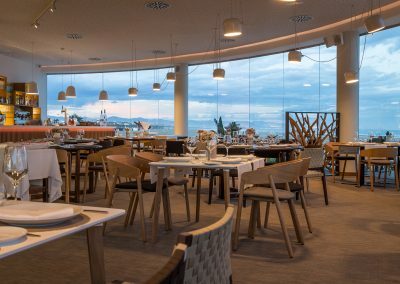 They stayed at the comfortable and urban VINCCI PALACE HOTEL, in the center of the city.